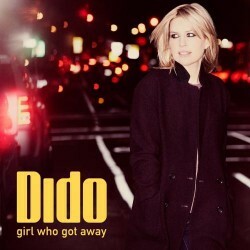 Famous british singer Dido released their new album at March, 4th. It called «Girl who got away». Deluxe-version contains two CD’s with 17 tracks. Music are influenced by eletronic styles. First in Web, we publish chords and lyrics for all songs in that album.